Our medical spa offers a number of nonsurgical treatment options for skin rejuvenation in Sun City West, Arizona, giving you access to healthy, clear skin without the need to go under the knife. Our Microcurrent skin rejuvenation allows our experts to utilize state-of-the-art technology and industry-proven methods for making your skin look its best so you can enjoy the confidence you deserve. By providing cosmetic medical procedures in a comfortable spa, we enable you to relax while improving the quality and beauty of your skin. Microcurrent improves blood and lymphatic circulation by pushing out toxins and normalizing gastrointestinal function. It also is used in our signature facials and pain management. With a visit to our medical spa, you’ll have a chance to experience the healing powers of our cosmetic treatments, which are designed to enhance the way your skin looks and feels. When you’re ready to get away from it all and enjoy your best skin, escape to our salon for the skin care solutions you need in a comfortable and welcoming environment. Our friendly and gentle staff is here to guide you through your treatment and provide service that is tailored to the unique needs of your skin. One of the treatment options we use is known as Microcurrent skin rejuvenation, which utilizes a nonsurgical device to restore your skin. Microcurrent uses natural light waves that are transmitted by LEDs into the skin. The light activates photoreceptors in your skin cells, producing energy for absorption by skin components to beautify your complexion. Following your initial Microcurrent skin treatment, you’ll begin to notice the positive effects of our nonsurgical procedures. In addition to improving your overall sense of wellbeing and confidence, our skin restoration solutions allow you to enjoy your best skin without the need to go under the knife. Without the extensive downtime needed for recovery, you’ll have healthier skin in no time. 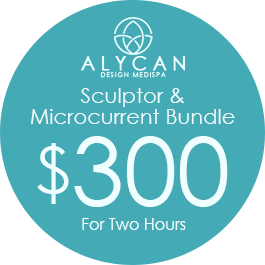 Our Microcurrent treatment works great with Sculpture. Reach out to us when you’re ready to schedule an appointment for your first treatment or if you’d like to receive more information about the services we provide. 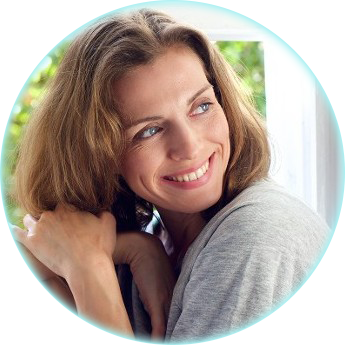 Our non-surgical Microcurrent uses natural light waves. This safe and effective techniques allows for you to have different levels of LED transmitted into the skin to beautify your skin complexion. Red is used to promote blood circulation, renew collagen protein and create smooth skin. Green smoothes wrinkles and fine lines. Blue helps diminish and eliminate acne. Yellow improves immune and nervous systems. Purple improves lymph and metabolism. White helps with anti-aging and skin whitening. We're glad to offer LED therapy for the face and body as well. This is a painless treatment for aging and acne that kills bacteria and increases your skin's production of collagen. LED, which stands for light-emitting diodes, sends packets of light into your skin's deepest layers to help it look younger. 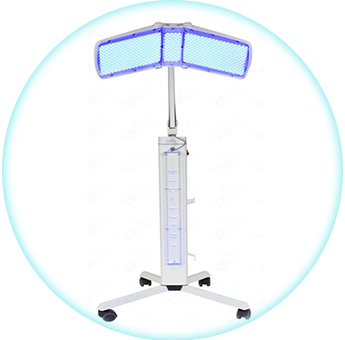 LED face treatment can be done by itself or with a facial. The nice thing about LED treatment is that it's completely painless and soothing. There is no burn risk; you'll actually feel cool instead of hot. Your eyes aren't in danger either, so you won't have to bother with wearing goggles. Light therapy lets you treat your skin to some much-needed care while treating yourself at the same time. You'll leave our salon feeling refreshed and revitalized on the inside and outside. 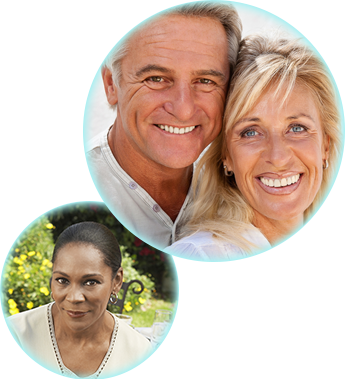 Contact us to learn more about our skin rejuvenation treatment. We serve patients in Sun City West, Peoria, Surprise, Sun City, and Glendale, Arizona, and the surrounding areas.